But for my first blog entry, I have a question for our readers: how do we measure policy design’s ripple effect? Those who use the same techniques regularly in their own work to make better - and more user centred - policy. This is very pleasing to hear. My motivation for joining Policy Lab is much what I perceive to be Lab’s raison d'être: to support civil servants everywhere to adopt data, digital, design and open policy-making methods - particularly through on-the-job project development. I need not rehearse why this is so relevant. Expectations of the civil service are rising at the same pace that technology is impacting on all our day-to-day interactions. As Policy Lab’s recent blog on policy predictions explores, 2017 will see data better leveraged; digital tools provide new ways for government to connect with the citizen; and, well-designed services in the private sector and government set the bar ever higher. The other day we were visited by colleagues from the Department for Education. They told us about how, after involvement in one of our projects last year, they regularly use our tools and materials. 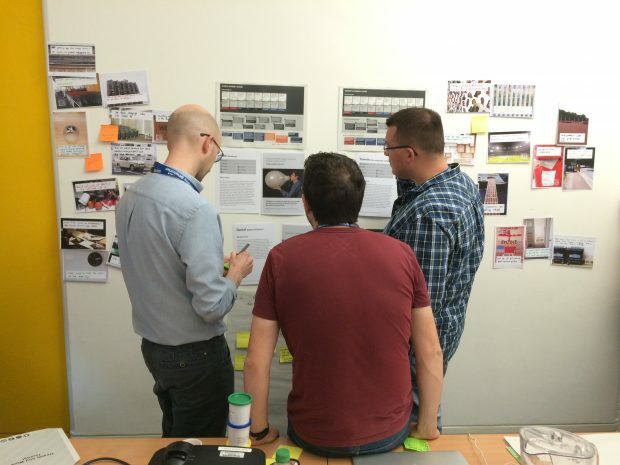 In the same week, a new opportunity to share those tools came when a group from the Home Office sought our thoughts on how to take colleagues with them on a journey as they conducted, and drew insights from, user research. 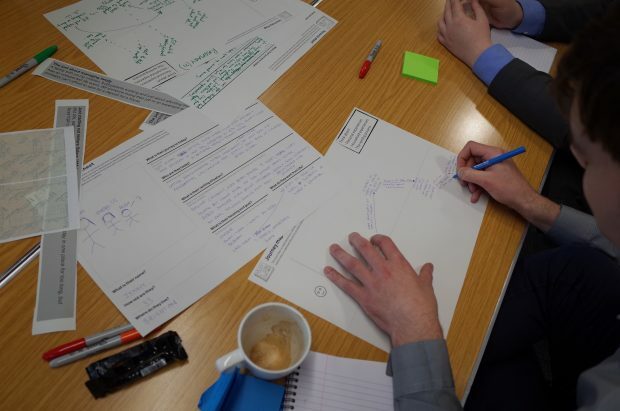 We could simply point to the Open Policy Making toolkit which, just as the officials from Department from Education found, contains a wealth of open exercises and templates that can build consensus on what interventions may best suit service users. We know people are using Open Policy tools and techniques. But, as we think about how the toolkit should - and could - be updated, we must understand what about the tools does and doesn’t work outside of formal Policy Lab projects. This is not so we can pat ourselves on the back, but rather change the tools, if need be. We want the toolkit to underpin growth of a network of policy makers who experiment with new methods and constantly share best practice. So, we welcome feedback on the use of our tools and techniques when Policy Lab aren’t in the room. We also welcome thoughts on the best way of collecting that feedback. Would people read case studies on this blog? Or, where do our colleagues go to find out about exemplar use cases? More generally, how is best practice shared most effectively across the public sector? So please send us an email - policylab@cabinetoffice.gov.uk or tweet us - @PolicyLabUK. Maybe even give one of us a call to talk to us about a time you have used the toolkit.